Omg! I am left SPEACHLESS! 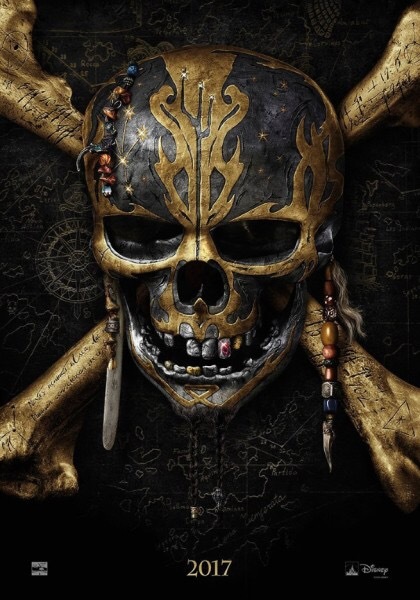 I absolutely LOVE all of the Pirates of the Caribbean movies and I have been waiting ANXIOUSLY for this one since I have first found out about it. Now that it’s here and I got to watch the trailer I flipped out! I mean so much adventure and excitement in the sneak peek! If you haven’t checked it out already make sure that you do! Honestly I am dying and I can’t wait for the official trailer and of course to see the one and only Captain Jack Sparrow! I feel like this movie will be just as amazing as the ones before it. What are your thoughts about the newest Pirates of the Caribbean movie?? Let me know in the comments below!